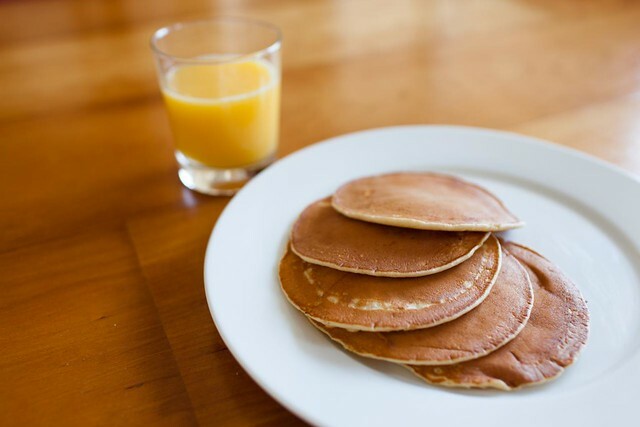 Our monthly PANCAKE BREAKFAST happens on SUNDAY, JANUARY 7, 2018 – after both morning Masses in the parish hall. Start the New Year with Lynn Valley’s best hearty breakfast prepared by the generous gentlemen of the Knights of Columbus. All proceeds help them in the group’s fund raising efforts. All are welcome!